The ancient Chinese movement meditation practice of Qigong was developed to cultivate health and longevity through breathing coordinated with gentle movements. 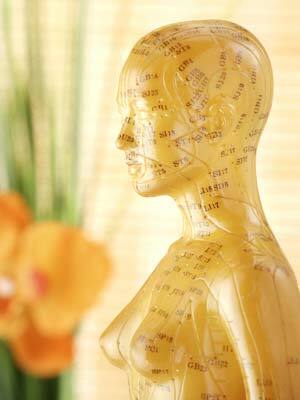 As one of the Five Pillars of Chinese Medicine (with Acupuncture, Herbalism, Dietetics, and Tui Na/bodywork) Qigong is potentially a complete healing modality. Practitioners can experience stress reduction, better sleep and an increased sense of wellbeing and emotional balance. Margaret Steele has been practicing and teaching Qigong for nearly twenty years, incorporating her extensive working knowledge of Chinese medicine to help deepen her students’ understanding and to achieve maximum benefits. Classes are very gentle. Qigong movements are slow and easy to learn. They may be done sitting or standing. Please wear loose comfortable clothes. The workshop is free, but space is limited - pre-registration is required. Please reserve your space here.